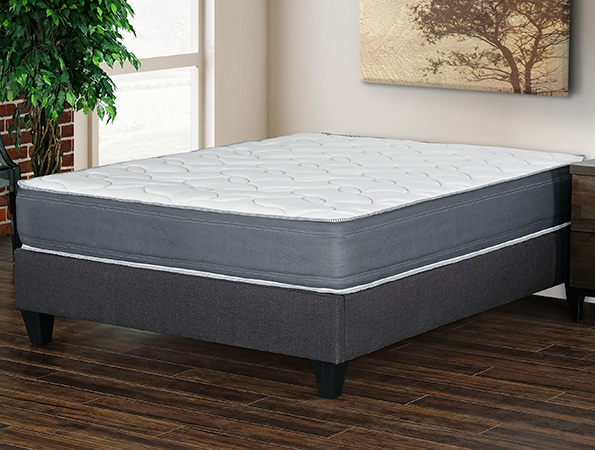 Primo Luna Supreme 12" mattress features 9 Zone 'AcquaPuro', a water based eco-friendly gel memory foam which disperses body heat for a cooler sleeping surface, and conforms to your body for ultimate pressure-free comfort. Also features high-density polyurethane foam for solid support and durability, and soft knit fabric cover for enhanced comfort. Made in Italy.